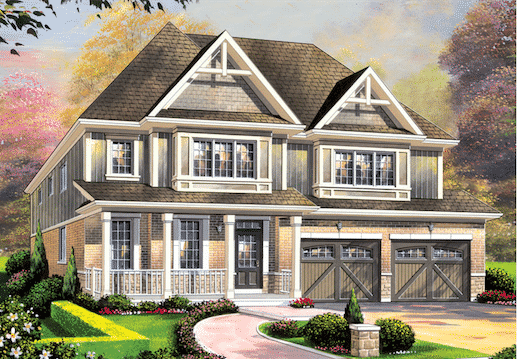 New homes in Ontario are always picture perfect. As the heart of the country, Ontario community developments are happening all year long. 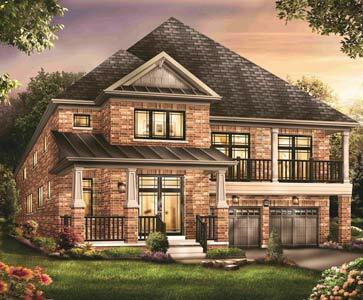 There are a number of new communities in Ontario being built and sure to be something that fits perfectly with your style, taste and lifestyle. View one of the below communities and build your dream home today! Stay tuned for more information on this upcoming development! This new master planned community is coming to you in the Spring of 2016. Ontario is yours to discover and Canada’s hub for business and living. Bordering four of the five great lakes and stunning scenery throughout Northern Ontario, there is bound to be something in the province that suits your lifestyle. Home to the country’s capital, Ottawa, is a beautiful urban centre with a number of surrounding communities for those looking to work in the nation’s capital. 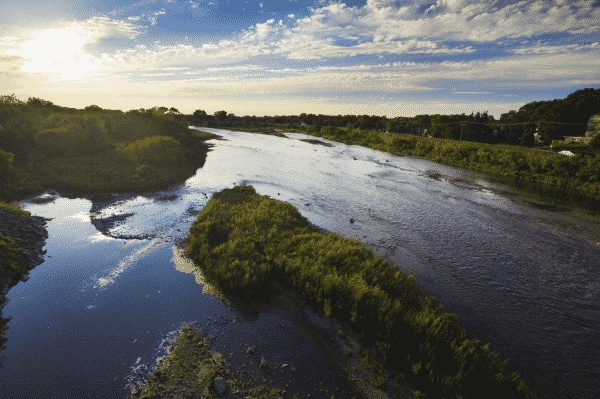 Southern Ontario is filled with amenities and an abundance of opportunity. But there is more to this massive province than just the southern strip, the northern part of Ontario also has a number of large cities. The north has gorgeous scenery and more low-key living compared to the south. You will find whatever you need around any corner in this province! The province’s capital, Toronto, is the country’s most populated city. The GTA is the Greater Toronto Area and includes cities once considered suburbs of Toronto but have now grown to become their own large cities with their own suburbs. There are a large number of commuter communities throughout the south of the province. Ontario has a large mix of builders and developers of all sizes. The higher end homes are often 2 or more stories with a large number of bed and bathrooms while some of the smaller homes are often bungalows. 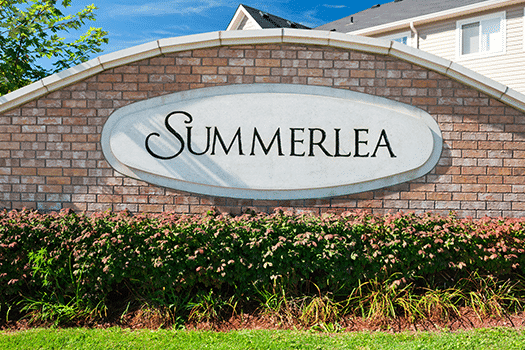 The first step would be to consider your ideal location and then determine if the specific community’s location or the size and type of new home is more important, then finding the perfect balance for your budget. New Ontario community developments can range from $400,000 and up to a $1,000,000 for the gated community, luxury living lifestyle. That being said there are a number of smaller homes in new developments that are on the lower end and make for excellent communities for commuting to a number of other cities for work.